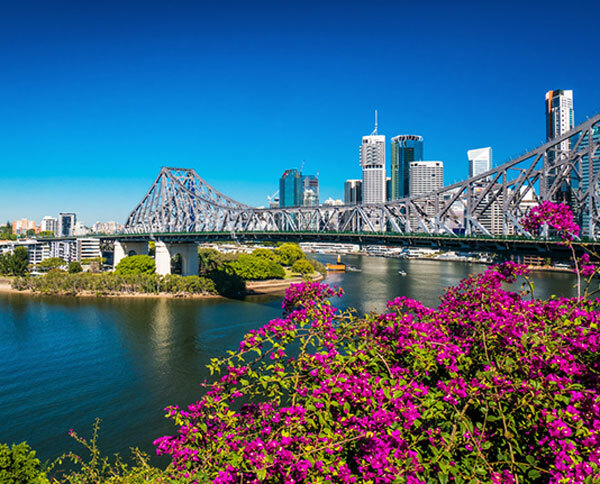 Brisbane has recently announced a new grant as part of the Brisbane 2022 New World City Action Plan in an effort to support Brisbane’s up-and-coming professionals and researchers and place itself among the top 50 conference destination cities internationally. Researchers in areas of mobile robots and stem cells, a specialist passionate about finding solutions for children with hearing loss, and two molecular bio scientists are among the recipients of the inaugural Lord Mayor’s Convention Trailblazer Grant. The seven successful applicants have been awarded a share of $25,000 to attend a leading international conference to highlight Brisbane’s expertise and help secure the event for Brisbane in a succeeding year. The 2018 Lord Mayor’s Convention Trailblazer Grant recipients are: Emma Rushbroke, Michael Piper, Johan Rosengren, Christina Schroeder, Tom Allen, Louise Baldwin and Feras Dayoub.